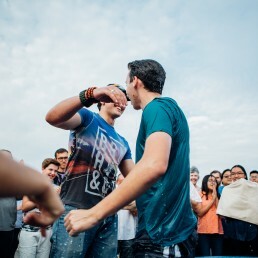 Find out about all of the exciting events coming up across Equippers Church. If you've never been baptised and would like to find out more, come along to our Baptism Explored class! 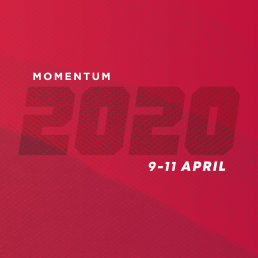 Momentum Conference is our annual Easter Conference! We love to set aside time to come together as one church.